Sialkot (Punjabi, Urdu: ?) is the capital city of Sialkot District in the north-east of the Pakistani province of Punjab. It is the 13th most populated metropolitan area in Pakistan and is located at the foot of the Kashmir hills near the Chenab River, about 125 km (78 mi) north of Lahore. The recorded history of Sialkot covers thousands of years. It was once the ancient capital of Sagala. It has experienced migrations of Hindu, Buddhist, Persian, Greek, Afghan, Turk, Sikh, Mughal and British people. It has been the birthplace of many noted personalities, including the philosopher/poet Dr. Muhammad Iqbal, the poet Faiz Ahmad Faiz, the second Prime Minister of India Gulzarilal Nanda, the writer Rajinder Singh Bedi, famous Islamic historian Dr Sheikh Mohammad Iqbal (Kashmir), Kuldip Nayyar and a number of sports and art personalities. 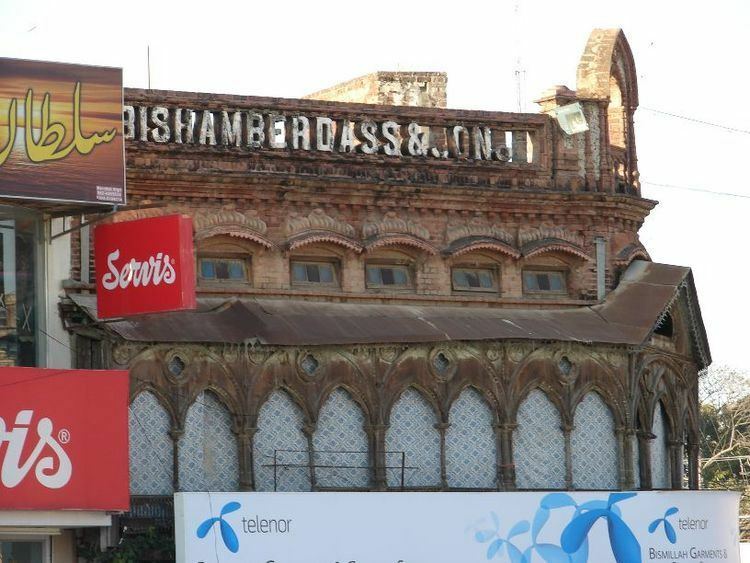 The history of industrialisation of Sialkot is very old. The Damascene craftsmen of Sialkot (koftgars or koftars) were famous during the Mughal era for their fine swords and daggers. Papermaking in Sialkot dates back to the time of the Mughal Emperor Akbar. Sialkoti bricks were known throughout South Asia. Sources of varying reliability trace the origins of the city of Sialkot. Excavations throughout the area have revealed large amounts of Greek coins and monuments, ancient Zoroastrian temples and several Buddhist stupas. The antiquities of Sialkot have been discussed by Sir Alexander Cunningham in his Archaeological Survey Reports, II, 21, 22, and XIV, 44 to 47. 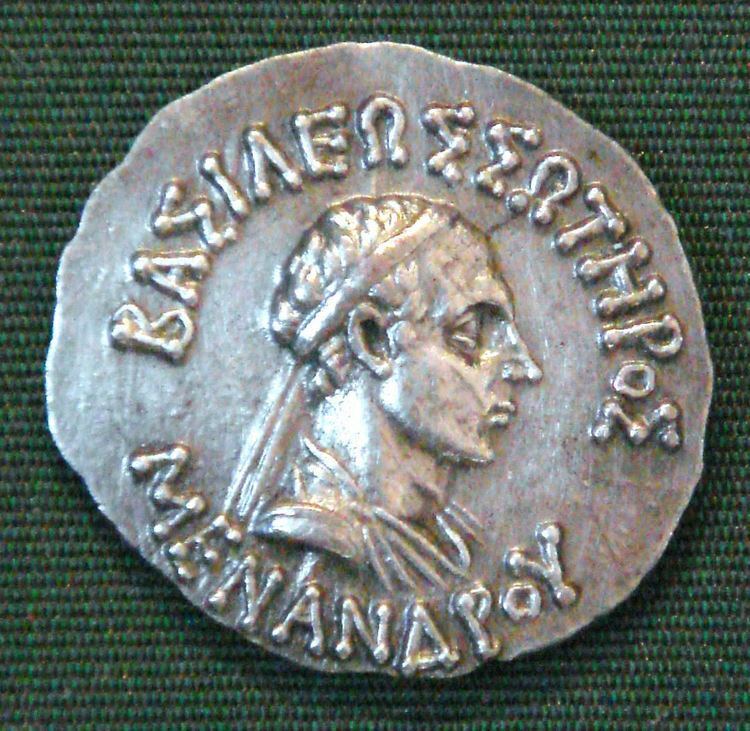 Greek historical texts mention Sialkot as dating back to before 327 BC when the city was known as Sagala or Sakala, a capital of the Indo-Greek Kingdom that broke away from the Greco-Bactrian Kingdom during the Euthydemid Dynasty and was the eastern-most outpost of the Hellenic Empire created by Alexander the Great. The Greek historians state that the city was important in the silk trade of the Achaemenid Empire. Ancient Greek maps of the era have been found in Sialkot District. Popular legends attribute the foundation of Sialkot to Raja Sala, an uncle of the Pandavas and associate it with Raja Salivahan, his son Raja Rasalu and his foe Raja Hudi, saying that the city was re-founded by Raja Salivahan or Salban when it became a part of Kashmir, built a fort (Sialkot Fort) and gave the place its present name. It is believed that the word "Sialkot" means "Fort of the Sia". Lying between 32°30? North latitude and 74°31? East longitude at an altitude of 256 m above sea level, Sialkot is bounded on the north by the working boundary of Jammu, part of the UN ceasefire line that separates the state border of Indian-held Kashmir from Pakistan proper, fenced by the Indian Kashmir barrier, which is not recognised by Pakistan as legitimate. To the north-west it is bounded by Gujrat, to the west by Gujranwala and to the south by Narowal. The Chenab River flows to the north of Sialkot. 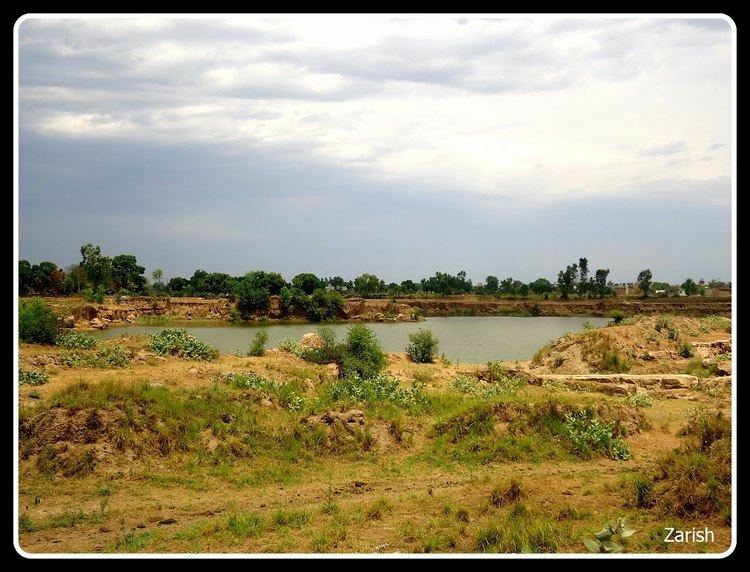 Sialkot features a humid subtropical climate (Cfa) under the Koppen climate classification. Sialkot is chilly in winter and humid in summer. The temperature during winter may drop to 0 °C. May and June are the hottest months. The land is generally fertile plain. Most rain falls during the summer monsoon season and this often results in flooding when combined with meltwater from Himalayan glaciers in local rivers. Sialkot has one of the most modern weather forecasting and flood warning centres in the country, equipped with radar, internationally linked and fully equipped to record and transfer data. The Per Capita Income of Sialkot in 2012 is $2800, which was $2400 in 2010 and $2100 in 2008. Sialkot is the fourth largest economic hub in Punjab after Lahore, Faisalabad and Gujranwala. It is commercially linked with the Lahore Stock Exchange through its Sialkot branch, known as the Sialkot Trading Floor (STF). The State Bank of Pakistan and the Export Promotion Bureau of Pakistan have branch offices in Sialkot. After Karachi, Sialkot is Pakistans second largest source of foreign exchange earnings through its exports and remittances from the overseas manpower. For the past several decades, the manufacturers and exporters of the city have been awarded the annual National Exports Award by the Federation of Pakistan Chambers of Commerce and Industry. Sialkot has an Industrial Estate and an Export Processing Zone. Another Export Processing Zone is planned along the Sialkot Lahore Motorway. The per capita income of Sialkot is ranked among the highest in Pakistan.